Chiller Sound Control – BRD Noise and Vibration Control, Inc. 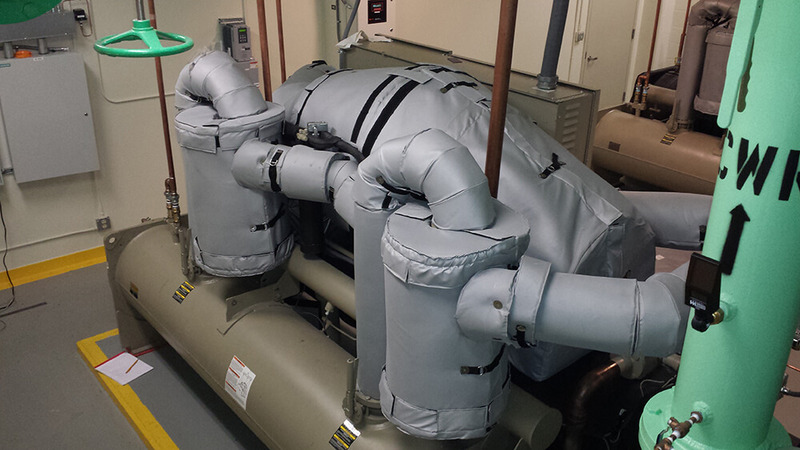 Liquid Cooled Chillers located in building mechanical equipment rooms need to be isolated from noise sensitive areas in adjacent rooms and on adjacent floors. Explore noise and vibration control solutions for a wide range of liquid cooled chiller applications. 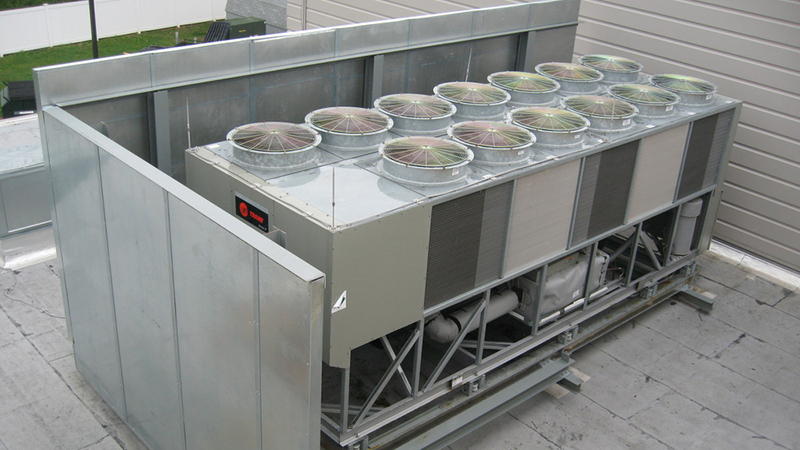 Air cooled chillers present a challenge for adequate noise control because of the multiple sound sources and the tonal quality of the noise. Explore noise and vibration control solutions for a wide range of air cooled chiller applications.